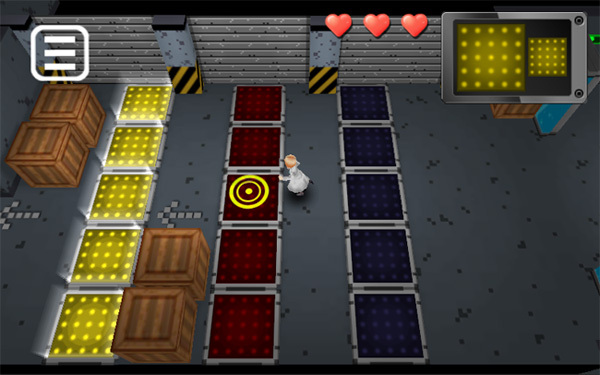 Escape the Maniac is now on Google Play! 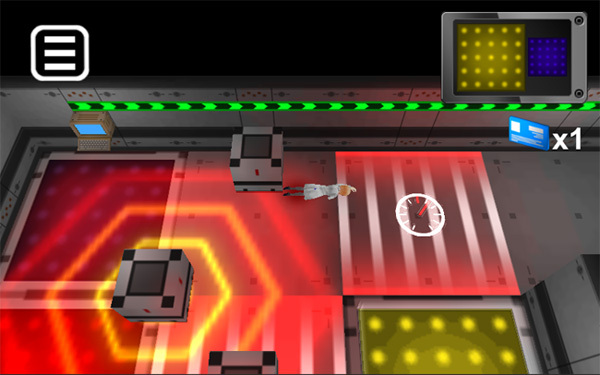 Our team accomplished and launched our first game 'Escape the Maniac'. other 20% is Unity Java Script for save manager and etc. 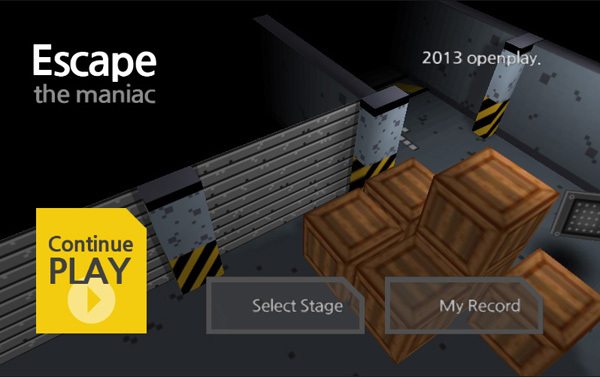 'Escape the Maniac' is a kind of Puzzle game with Full-3D environment. many ways for escape test rooms. the game with the Best Performance. Major UPDATE which contains extra-stages is coming up for Full-Version. If without PlayMaker, I couldn't finish develop the game in a time. I really thank you everyone who helped me in FORUM, especially Jean. Thank you for read our game introduction with bad English. See you on next UPDATE and new game. Have a nice weekend!! Sanghee Lee, From South Korea.